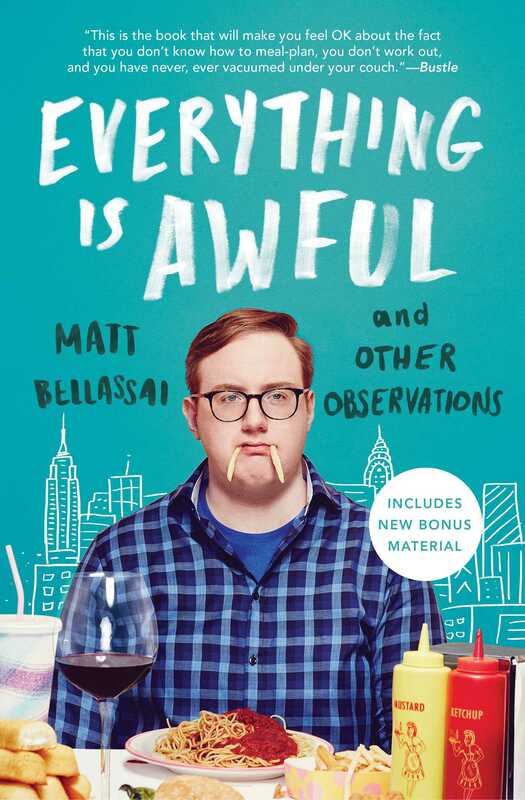 From the break-out star of BuzzFeed comes a collection of hilariously anguished essays chronicling awful and humiliating moments from his life so far, proving “the mantra of his life and career: being a human is hard work, so you may as well make your story funny when you can” (Bustle). 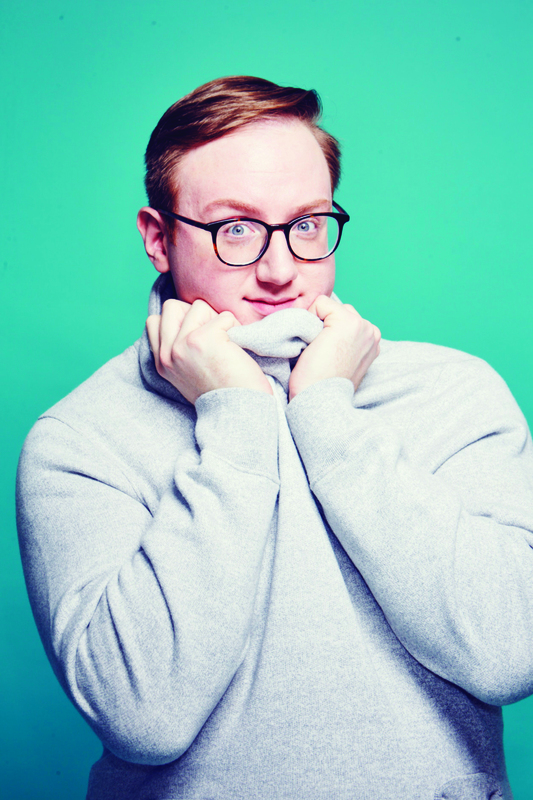 Matt Bellassai has no idea what he’s doing. Well, to be fair, he did become semi-Internet famous by getting drunk at work, making him a socially acceptable—nay—professional alcoholic. He’s got some things figured out. But the rest is all just a terrible, disgusting mess. This is Matt’s book. Just to clarify, though, it is absolutely not a memoir; Matt is far too young to have done anything worth remembering (though he did win an actual People’s Choice Award for his BuzzFeed web series, “Whine About It,” which is pretty good, if you ask his mother). This is also most certainly not a book of advice; he is too woefully ill-prepared for life to offer anything in the way of counsel. Call this a collection of awful moments that led to his grumbling, blundering adulthood—a chronicle of little indignities that, when taken together, amount to a life of hilarious anguish. With keen wit and plenty of self-deprecation, Matt reveals how hard it is to shed his past as the Midwest’s biggest nerd, and how he came out to his friends and family (the closet was a bit messy). Matt also wrestles with the humiliations of adulthood, like giving up on love in New York City, and combating the inner voice that tells him to say aloud all the things the rest of us are smart enough to keep to ourselves.